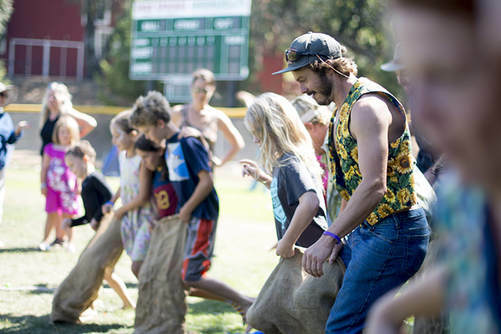 Our town picnic, held annually since 2006, is one of our most popular events. The picnic is held on a Sunday afternoon in the (almost) always-gorgeous weather of mid-September at the Fairfax Ball Field. 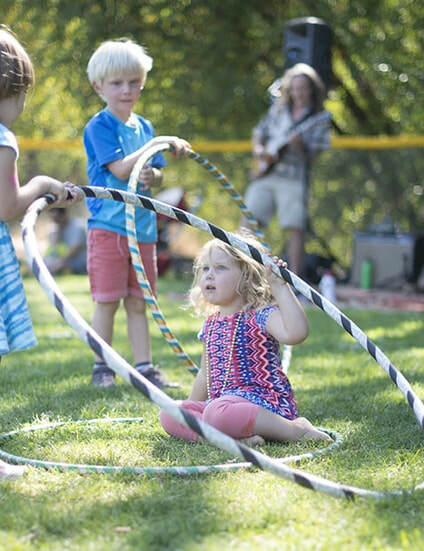 This family-friendly event always features live music, art, games, and food and refreshments. Past picnics featured live musical entertainment from local entertainers such as the Gasmen, Makuru, The Lillypudlians, and Revolver. We have food, lemonade, and treats from local vendors and youth organizations. 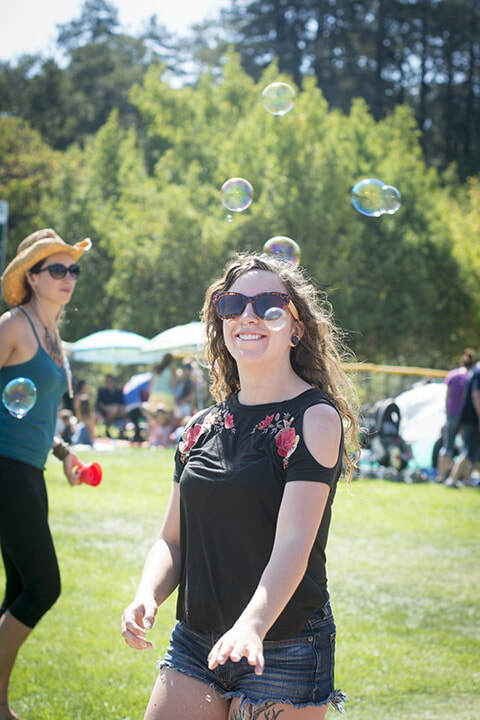 Activities include things like Peace Flag creations, a Children’s Maze, a bouncy house, neighborhood Tug-of-Wars, a dunk tank, Community Art with the Artist in Residence, temporary tattoo art, Face Painting, and more! This is a great event to connect with your neighbors and make new friends. We hope you will be encouraged to continue to build our community throughout the year – through block parties, opening community pathways, educating your friends about fire prevention and other good works that help make Fairfax neighborhoods even better close-knit communities! We always need extra hands setting up and especially taking down this event. Please contact us if you want to lend a helping hand!